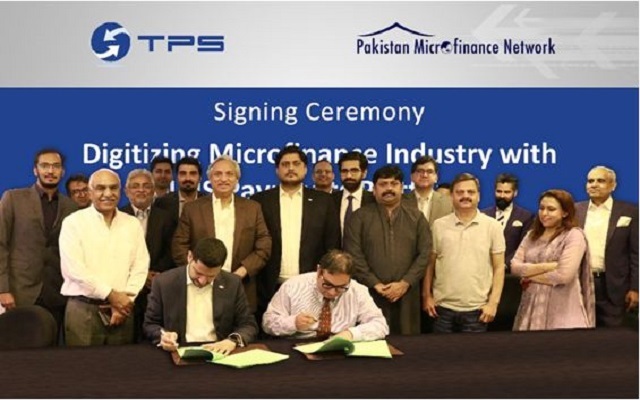 The platform will also enable interoperable transactions such as real-time funds transfer, bill payments aggregation system, bulk disbursements & repayments, and hosted loan management system for the Microfinance industry. With MFPs interconnected via DSP, the authorization, disbursement and repayment of microloans will become convenient. In the long run, the platform may also facilitate to increase the uptake of M-Wallet accounts. Punjab IT Policy 2018 Set to Bridge Digital Divide-A bit too late though! !